Pop-Up Vintage spends the year sourcing, cleaning, mending, repairing and up-cycling so that you don’t have to! 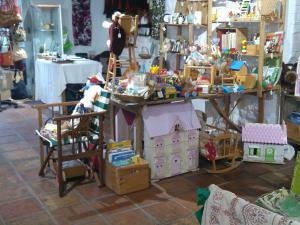 We have toys, books, clothes, needlecraft, accessories and homeware for a beautiful and totally-sustainable Christmas. Closed Christmas Day and Boxing Day.